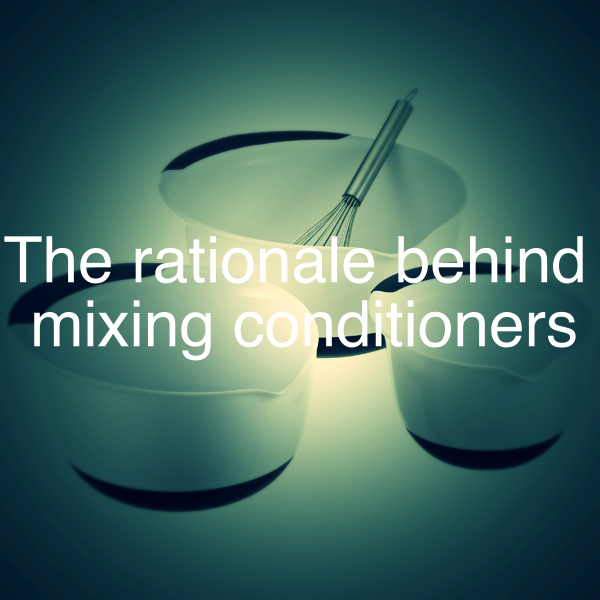 It’s so important to use conditioners on your hair to replace moisture and/or protein. Black hair is the driest of all hair types and needs moisture more than other hair types. If you live in a very humid environment like I do, you may not need to moisturize everyday. I usually go with the flow when I moisturize my hair. With that said, one important way of adding moisture back to is by deep conditioning it at least once a week with a moisturizing conditioner. Proteins are an integral part of your hair structure and to maintain healthy hair, you also need to add protein back to it by ingesting adequate proteins internally and using protein conditioners externally. Simply put, a protein conditioner contains proteins while a moisturizing conditioner does not. Hydrolyzed wheat protein (this is actually more of a moisturizer. If you see this in your conditioner but there is no other protein, consider that conditioner to be a moisturizing conditioner). The next question you might ask me is so how do I add moisture AND protein to my hair? How much protein or moisture do I need? This is what I call the ‘balancing act’. It’s so important to balance the protein and moisture because excessive proteins lead to a condition called protein overload and excessive moisture causes extra soft, mushy hair. For black hair, I would say that you should tip the balance in favor of moisture if you don’t know what to do. 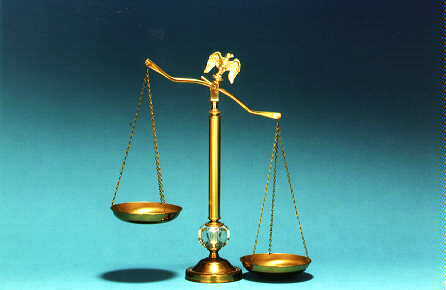 It requires practice to learn how to strike this balance. When you start handling your hair personally, you’ll learn the difference. deep condition with a good moisturizing conditioner. Apply your light protein conditioner. Leave it in for as long as you wish, maybe 15 to 20 minutes. Use a protein-free leave-in conditioner if you skipped using a moisturizing deep conditioner. follow it up immediately with your moisturizing conditioner to soften your hair. Proteins make hair hard so don’t miss this step or you might end up with hard, unmanageable hair. If you were to ask me, my first choice would be option two.You could also do a combination of options one and three OR a combination of options two and three. Before I end, I just want to remind you that too much of either protein or moisture can cause hair breakage and it takes a while to learn the balancing act but like I said before, when in doubt, go with moisture. foms; wassup? i’ve read all ur hair stuff a couple of times, ive tried following some of the guidelines but frankly i’m still clueless. i still have frizzy, thinning, unmanageable hair. cant u pls pls pls just give me a list of what to buy and when to use it and so on that i can at least try to follow religiously? ps: i’m almost always on weave-ons cause my hair in so terible. also its harmattan season which is very dry. again, i cant do braids cause it chops all my front hair. help!! Hi dr fomsky, thank you for all the wonderful information but I am a wee bit confused. I jus started a hair journey and started of by trimmin my hair and because I had bad split ends I decided to buy the tresemme split remedy for my hair which grows quite quickly but breaks a the same or slightly slower pace as I generally wld wash it mayb once a month n not really moisturise it that often anyway my question is the tresemme split end remedy has hydrolyzed keratin and stearamidopropyl dimethylamine would it then be considered as a protein conditioner or a moisturing conditioner because I had purchased it with the hope I could use it as a moisturising conditioner that I cld cowash with. I’m so confused and think I’m suffering from information overload. I think any conditioner that has any amount of protein is a protein conditioner. It might be a light, moderate or heavy protein conditioner depending on how much protein it contains. Where is the position of the keratin on the ingredient list. If it is among the first 5, I would say it is a heavy protein. if it is somewhere in the middle, I’d consider it a moderate protein. If it us among the last few ingredients, I would think it were a light protein conditioner. You can use light protein conditioners to co-wash.
With that said, I know what u mean by information overload. I had a similar problem when I started taking better care of my hair. Wash your hair once a week. Prepoo with coconut oil first. After washing your hair, deep condition. Apply your leave-in conditioner and air dry or roller set your hair. During the week, you can moisturize your hair every evening or every other evening. If your hair feels dry in the middle of the week, you can apply your co-wash conditioner. Leave it on your hair for at least 15 minutes. Rinse it off. Apply your leave-ins and let it dry as you feel like. Thanx dr, I had jus washed it out and co wash’d and I realised my leave in conditioner had keratin as well so I didn’t use it because I thought that just might be too much protein, good to know I was right. Thanx for the assistance I’ll def try that regimen out and let you know how it goes but when you say deep condition should I use a light protein based conditioner or a moisturising one? The products I got to start my journey are castor oil, coconut oil-as scalp oils and sealants, ors hair repair intense creme as my moisturiser also got ors carrot oil which I plan to use once the intense repair is finished), tresemme split end remedy shampoo and conditioner, motions leave in conditioner which unfortunately has protein,ors replenishing conditioner as my light protein, ors hair mayo which I thought was a heavy protein, n I planned to use that once a month, I also got sum biotin of which I’m aprntly to take 1200micrograms minimum daily and drink plenty of water daily atleast 1.5litres to prevent skin side effects and a zinc supplement to also aprntly balance the biotin. Sorry that I’m just replying. I’ve been busy with Christmas. I was able to publish posts because I had already scheduled them beforehand. Anyways, now to answer your questions. To deep condition, you can either use a light protein base conditioner or a moisturizing one. It depends on the one your hair responds to. In my personal experience, when you start your hair journey, you might do a lot of trial and error till you find the products that your hair likes. Castor oil, coconut oil are good sealants. Ors hair repair intense creme is a protein-based moisturizer so you should use with caution. ORS carrot oil has no protein so theoretically, it will make for a better moisturizer. In the long. It all depends on what your hair responds better to. You can use the Tresemme split remedy shampoo and conditioner plus the Motions leave-in conditioner but as I said just watch your hair to see how it feels. If it feels too dry or breaks with slightest touch, then you probably have too much protein. If this happens, you might have to look into buying a leave-in conditioner with little or no protein. ORS replenishing is a great light protein conditioner while ORS mayo is mostly a heavy to moderate protein conditioner: Hydrolyzed collagen is among the first five ingredients. So you can use it monthly as you already planned to. Biotin is also good for strong healthy hair. I have been reading your blog a few days now, I love what I’m seeing. I am taking your advice and figuring out my hair probelms and building a regimen. Is it ok if I do a green house in the night, prepoo in the morning, then off to the salon to relax my hair? I think you need to wait at least 4 days before you go and relax your hair. 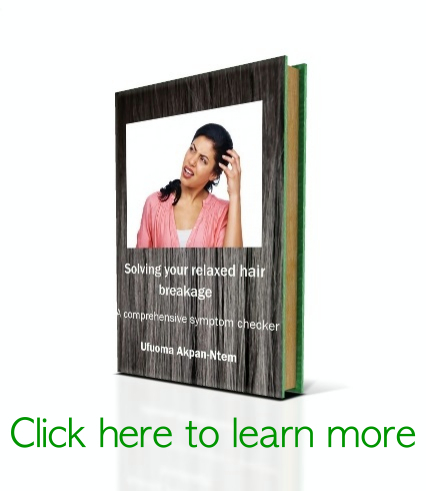 Please read this post on relaxers by clicking HERE.